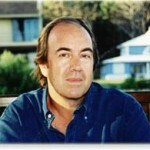 Survival, in its purest form, is the story of Nando Parrado. In this last edition of BBC Radio's The Interview, Carrie Gracie spoke to Nando about his extraordinary tale. 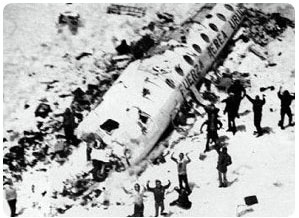 He lived through a plane crash in 1972 in the Andes mountains and, with several others, survived for two months by eating some of the passengers who had been killed. Against all odds, he climbed out of the mountains to find help. His story has been made into a book and a Hollywood movie. And it is a story which changed his life. This is the story of courage, perseverance and the indomitable human spirit.